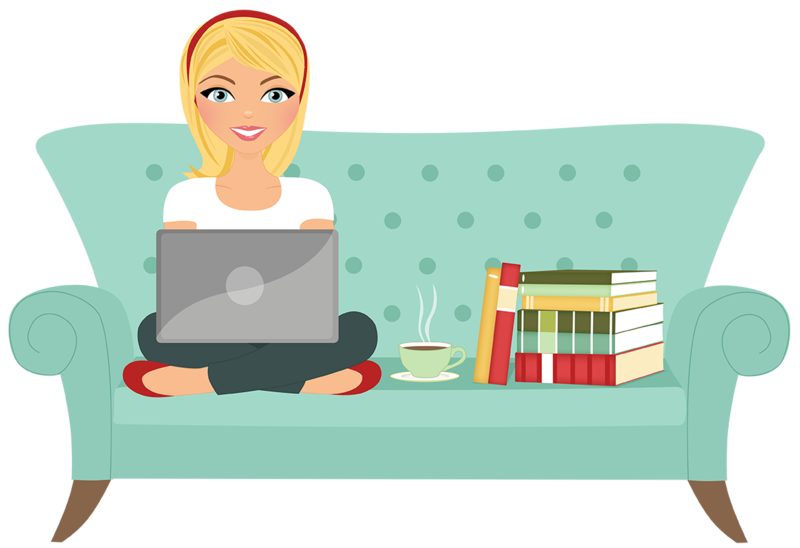 If you know me at all, you may know that I love television and I dream of becoming a writer. I would love to become one of those writer’s whose day job is to write about television, because really that’s just the best of both worlds. You have an excuse to watch all the great television being produced and you get to meet all kinds of interesting people in the process. Last week part of that dream came true, or at least it was the first step. I had the opportunity to interview Meredith Averill, the creator of the CW Network’s new sci-fi drama, Star-Crossed for the online magazine Curiata.com. Averill has formerly worked on The Good Wife as well as Happy Town and Life on Mars. I’m really excited about this opportunity and I’m excited to be able to share this interview with everyone. 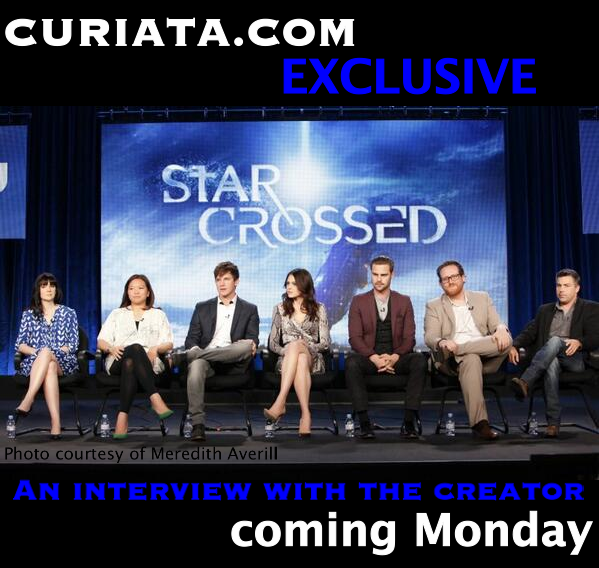 So, head over to Curiata.com to read our exclusive interview with Meredith Averill then make sure to watch Star-Crossed at 8 p.m. on the CW. The show also stars Aimee Teegarden from Friday Night Lights and 90210‘s Matt Lanter. While you’re at Curiata.com check out some of our other pieces. I recently started a weekly column for all things worth fanning out over; there’s a wine column, articles on Batman, movie reviews – a wide range of material and we’re just getting started. So be sure to bookmark the page and follow us on Twitter (@CuriataDotCom). You can also Like our Facebook page to stay up-to-date on all our posts!